October is here and with it for some of us there's a definite chill in the air. This is always a great time of year for driving our Porsches. The cold air giving the engine that little something extra! 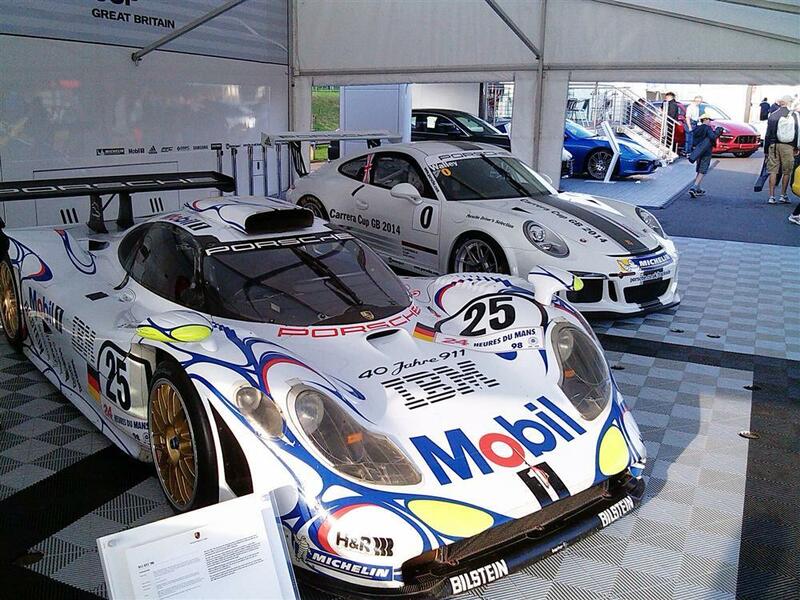 If you live in the UK, then hopefully you managed to get along to the Festival of Porsche celebrations at Brands Hatch. A fantastic turn out and a great display of Turbos. Porsche have announced four new models to complement the Porsche Carrera family, and five championship titles makes Porsche the most successful manufacturer. 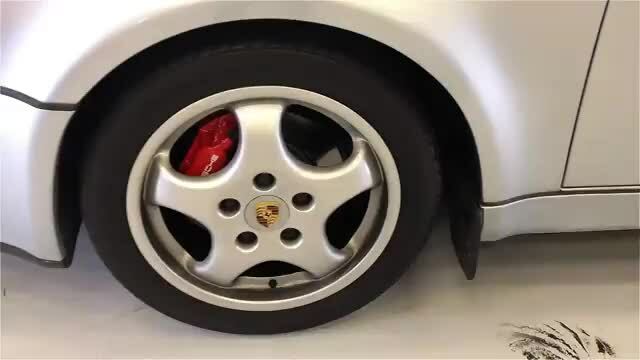 The P101tv Porsche Titanium Wheel Nuts have proved a huge success and we've completely sold out. More are on order and should arrive in a few days. 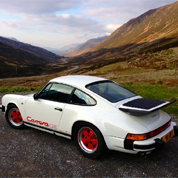 Finally, as always, lots more new members and Porsche video and pictures for you to enjoy. 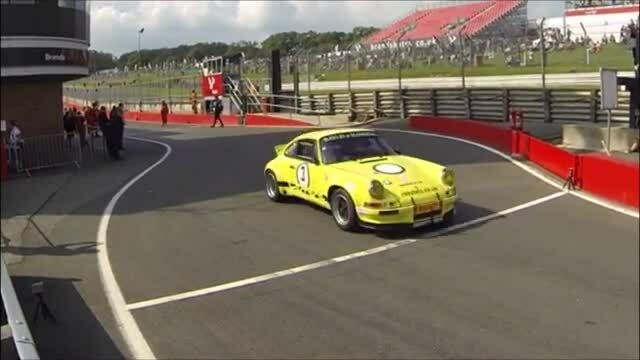 Porsche Club GB and Brands Hatch teamed up put together a fantastic event celebrating all things Porsche. A line of Turbo's, race events, demonstration laps from monsters like the 935 and 956 and much more made for a great weekend at the tail end of September and great way to round off the summer. We were there and were pleased to see other Channel P101tv members enjoying the occasion. P101tv member Izzy managed to catch a new built Porsche 935 heading out on track. 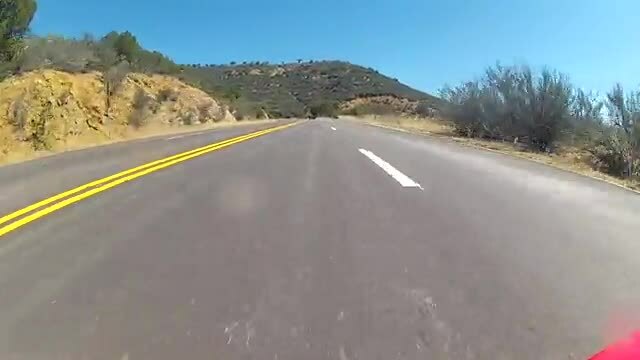 Porsches were designed and built to go fast. 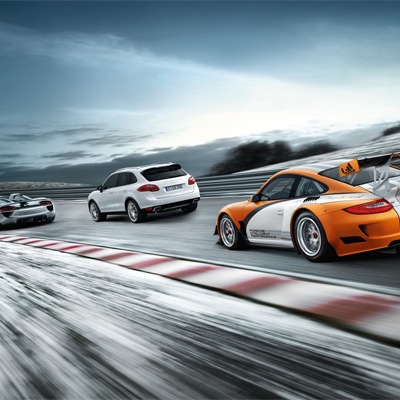 More than that, Porsches have a racing pedigree and so, not racing your Porsche could be considered a crime. Once you've taken ownership of a Porsche you are constantly reminded that it wants to be driven fast, so here are a few tips to help you race your Porsche. So don't be shy, get on track! Mistergee is on a mission to make his 1977 930 a gleaming example of excellence. And we have to say he's doing a fantastic job. What's more he's doing all the work himself at home in his garage. That's proper dedication and an example to us all to roll our sleeves up and get touchy-feely with our Porsches. Porsche964FP has been on a Spa adventure with his fellow Porsche 964 owners club of London. As always he's put together a great video of their exploits. 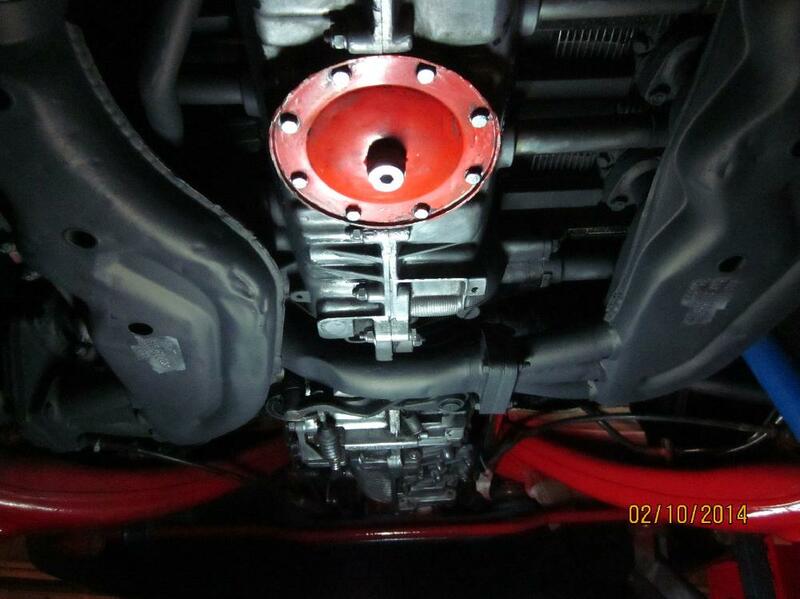 All the 964's look and sound great. We should all be a little more adventurous with our Porsches. They certainly make it look like a lot of fun! Porsche is sending its second generation of the 911 Carrera GTS to the starting line. Four models, a Coupe and a Cabriolet, each with rear-wheel or all wheel drive now close the gap between the 911 Carrera S and the street-legal sports car optimised for the race track, the 911 GT3. Don't forget to visit the Channel P101tv Articles & Guides area. 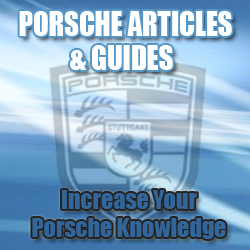 The number of articles available are constantly growing and offers a place for you learn something new about Porsche. Not only that, but we'd love your comments, so don't forget to leave your views and opinions in the comments area below each and every article. There are literally more than 100 million listings on Ebay at any one time and as many active Ebay users. Buried among these listings are Porsche related items like cars, accessories, parts, books, DVDs, clothing and much, much more. 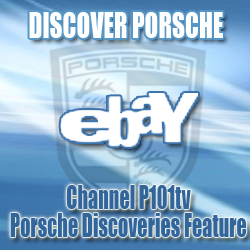 The 'Porsche Ebay Discoveries' feature on Channel P101tv is designed to help you find that special Porsche something hidden in the Ebay jungle. 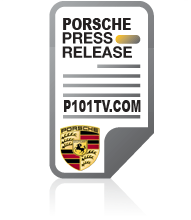 Don't forget you can now get a Channel P101tv window sticker for your Porsche. We've seen a few Porsches wearing the Channel P101tv sticker at a few events this year. We'd just like to say a big Thank you! 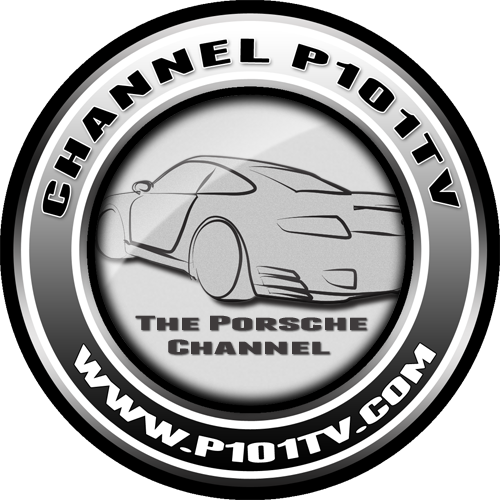 We think the stickers are a great addition to any Porsche and a great way to show your support for Channel P101tv. 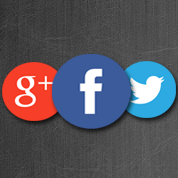 Don't forget you can also find us on Facebook, GooglePlus and Twitter. We'll post updates on what's been going on over on Channel P101tv, news, new features, must see videos and pictures and of course newsletter updates. You'll find quick links to our Facebook, GooglePlus and Twitter pages in the header of the newsletter and in the footer of the main website pages. We have a help section on P101tv to help you make the most of the website. It's constantly growing so check it from time-to-time. If there's still something you need help or advice with don't hesitate to contact us. Welcome to the October 2014 P101tv newsletter. Your regular fix of what's been happening on the Porsche Channel. Not a member of Channel P101tv. Why not join today?